Dental treatment is an excellent investment in your short and long-term oral and overall health. Because of this, Pittsford Dental Excellence Center believes that financial concerns should not be an obstacle to meeting your needs and desires when it comes to your health and your smile. We will help you plan the care you need and deserve. 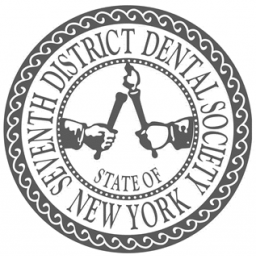 Pittsford Dental Excellence Center also offers a variety of payment and financing options. We accept cash, checks, Visa and MasterCard. 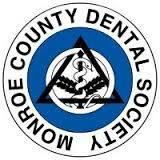 We are a fee-for-service dental practice. Payment is requested at the time of service for most regular dental procedures. For those patients with dental insurance, we will submit your dental insurance electronically on your behalf and work toward optimal reimbursement for you.